Special Offer: Graff*Etch Pencils - Neon Pack for only £10 when bought with the Andis SuperLiner In-Liner Blade! 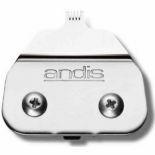 Andis SuperLiner sold separately. Fitting the Superliner Trimmer, the carbon steel In-Liner Blade has a 1/4" cutting area that is perfect to create intricate designs and details on any hair canvas. 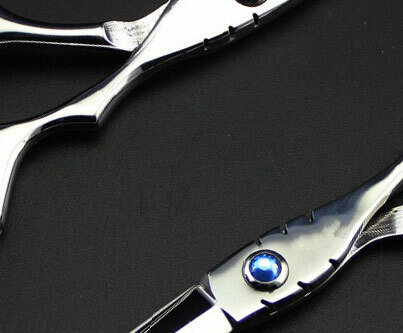 • Close-cutting, narrow blade design perfect for creating intricate hair graphics. 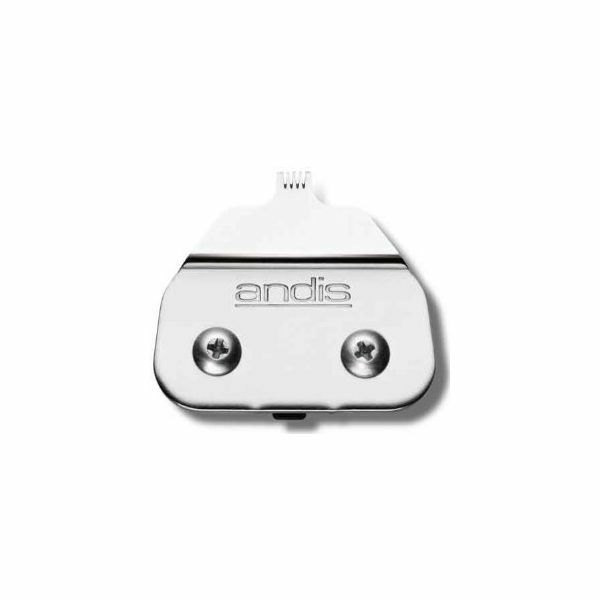 • Centred blade position ideal for limitless creativity.